Get to Know Veronika Heilbrunner of hey woman! Recently, Mercedes-Benz had the opportunity to chat with Veronika Heilbrunner of , a fashion and lifestyle magazine, as part of their “She’s Mercedes” campaign that reaches out to female consumers and facilitates dialogue amongst women. Veronika and her partner Julia Knolle are proving that’s possible to balance business and friendship. Says Veronika, “…In recent months I have [realized] that I am completely without fear. Naturally, our ‘hey woman!’ project is only in the starting phase, and we need to exercise restraint, but I have never been as confident about it as I am now.” Read more by clicking on the link below. 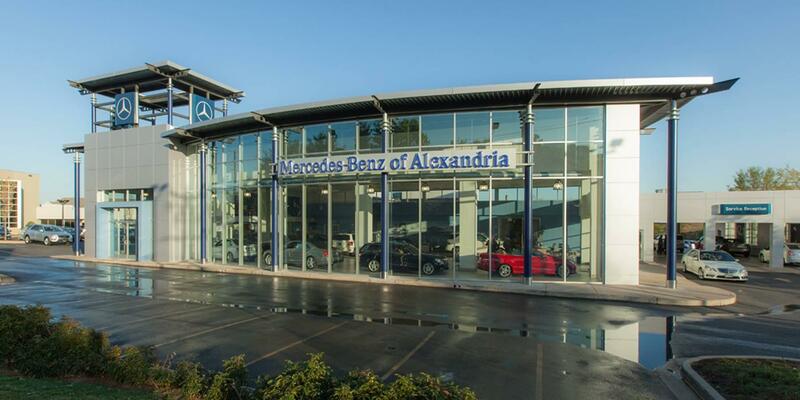 If you’re interested in a new Mercedes-Benz, visit Mercedes-Benz of Alexandria at 200 South Pickett Streettoday. 0 comment(s) so far on Get to Know Veronika Heilbrunner of hey woman!